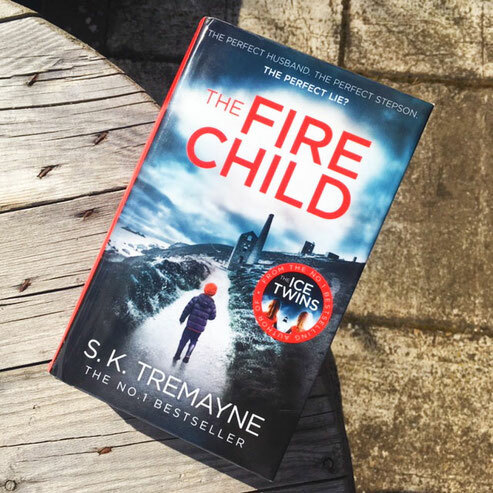 Book review: The Fire Child by S. K. Tremayne - Website of saraonnebo! The Fire Child is another brilliant psychological thriller (I also loved The Ice Twins!) by S.K. Tremayne. I really liked the eerie surrounding of the Cornwall mines and the storytelling and characters are interesting and compelling.